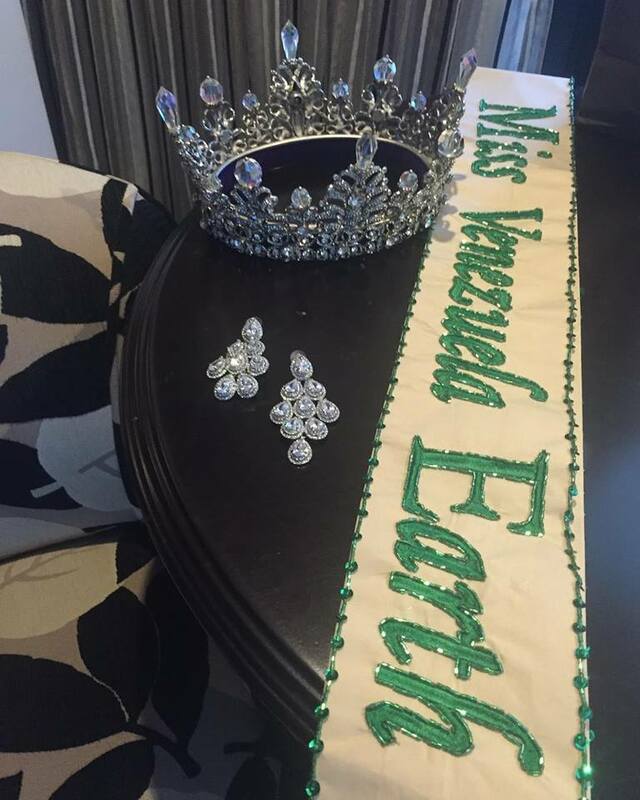 Home Miss Earth The 1st Miss Venezuela Earth Pageant is on for the National Casting! The 1st Miss Venezuela Earth Pageant is on for the National Casting! The first Miss Venezuela Earth pageant is on for the national casting! The winner of Miss Venezuela Earth will have the right to represent the country in the Miss Earth 2017 pageant. Miss Earth franchise is no longer under Osmel. The Venezuelan beauty queen maker Sousa has produced 2 Venezuelan Miss Earth : 2005 and 2013. Last year 2016, Miss Earth Venezuela was chosen by Alyz Henrich, Miss Earth 2013 and Prince Julio Cesar, the new nationals directors of Miss Earth Venezuela pageant. They appointed Stephanie de Zorzi as Miss Earth Venezuela 2016 in a small ceremony where she was crowned by Alyz Henrich for the new Miss Venezuela Earth organization. She represented Venezuela at Miss Earth 2016 pageant in the Philippines and eventually placed as Miss Earth Water or second runner-up. Miss Earth 2013 Alyz Henrich and designer Prince Julio César, the new franchise holders of Miss Venezuela Earth. 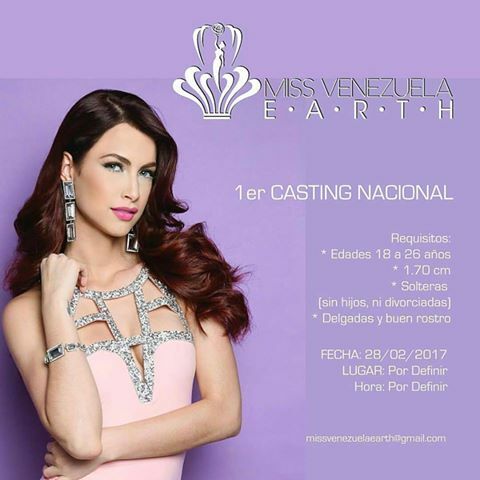 So if you are a gorgeous Venezuelan girl who can promote environmental awareness and protection of the earth, then you can be the first ever Miss Venezuela Earth!